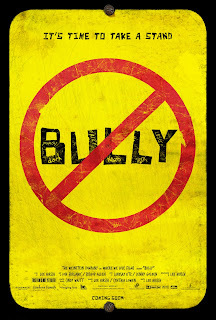 Online Petition Seeks to Overturn R Rating for "Bully"
After Harvey Weinstein's much publicized battle with the MPAA over the R rating for his new documentary, Bully, a young girl named Katy Butler has started an online petition on Change.org to try and persuade them to overturn the rating to a more teen friendly PG-13. While normally I would say that all of this was one big publicity stunt, and it may still be, but the fact is that an R-rating is restricting the film from the very audience who needs to see it the most. With bullying being such a problem and receiving so much national attention, I think it's an issue worth looking at. The R-rating, which is for strong language, would keep the film from being screened in schools, where it really needs to be shown. The language being used by the bullies is understandably course, but this is what these bullied teens hear every day. It shouldn't be hidden from teens, it should be shown for the ugliness that it is. Weinstein understandably does not want to cut the film, although he could probably release a version with the language bleeped that could be shown in schools. That seems a bit silly though since the kids know exactly what is being said and probably heard worse in the hallway before class anyway. I'm never sure what good, if any, these things do. But if you're interested you can sign the petition by clicking here, or you can watch the trailer for the film below. 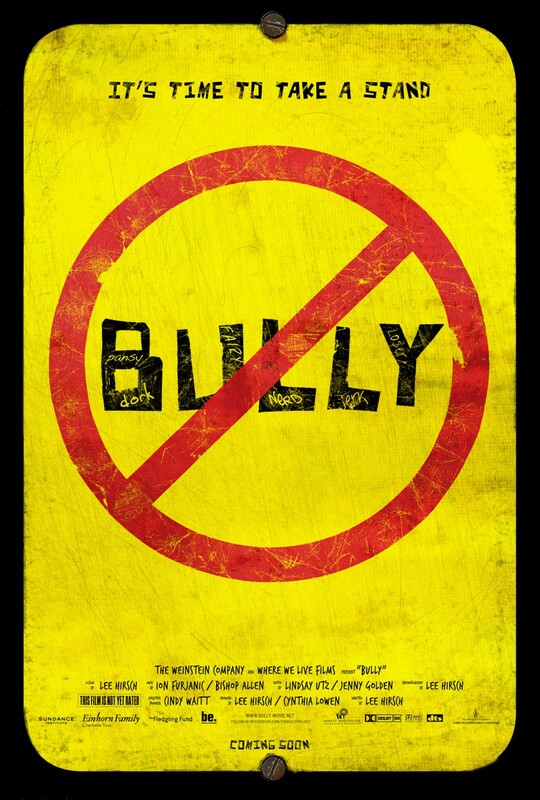 Bully opens March 30 in New York and Los Angeles, with more cities to follow.